Leftist kingmaker George Soros appears to understand how America really works. While we are all wrapped up in the next midterm political election, Soros is doing something a bit different. And he’s been doing it for a few years now, and having some success. Soros figured out who really runs the nation – who really wields the power – and it’s not the political class. In fact, it’s what we conservatives have warned of for as long as I can remember. It’s the judicial class who runs America – from the black-robed oligarchs at the Supreme Court all the way down to local judges and prosecutors. And that is where Soros is concentrating his fire, as it were. He’s pouring money into otherwise inconsequential State and local District Attorney races. Soros understands that the real power is in the judiciary. Judges are more often than not appointed, so the next best thing is the elected District Attorney. They can sue most everyone, on behalf of illegal aliens, or the green lobby, or whomever, as well as gum up the legislature. Long ago the judicial class appointed itself as the sole arbiter of what is proper in America. If for whatever reason, they disagree with a clear legislative matter, they deem it unconstitutional, and we lemmings are to just accept it. It looked like Soros had backed the wrong horse, as his guy, Morris Overstreet was defeated in the Democrat primary, despite $100,000 in Soros money. After Overstreet’s opponent, Kim Ogg, had won the primary, she “condemned the Soros donation to Overstreet intended to defeat her, calling it ‘a last-minute money dump to try to buy the nomination.’” She was right to do so. 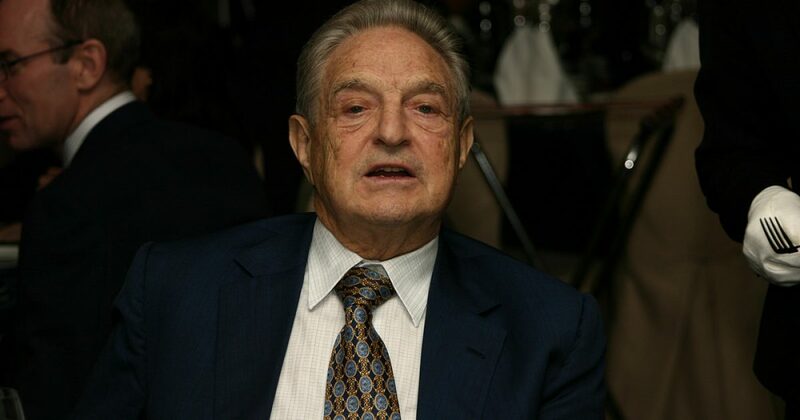 Soros spent $958,000 through the super PAC, Texas Justice & Public Safety supporting Gonzales. And that was just the Democrat primary. Wow – what a surprise – the same PAC as supported Ogg in 2016. Well – almost. Last time it was Texas Safety and Justice. Think maybe it’s just a typo? Think again. And the law firm, Perkins Coie, should also ring a bell. It’s the same clique of attorneys contracted to hire the firm that created the phony Trump dirty dossier. Small world isn’t it. Not really. Dig deep enough and you will always find Soros, the Godfather of political corruption’s name attached to these transactions. The opinions expressed in this commentary are solely those of the author and are not necessarily either shared or endorsed by iPatriot.com. 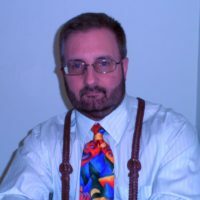 Brent Smith, aka The Common Constitutionalist, is a constitutional conservative who advocates for first principles – the founders’ original intent and enemy of progressives. He is former Navy and a martial arts expert. Smith considers himself just an average Joe with no formal journalism background – but rather than simply complain about the state of our nation, he took to the Internet to battle the left.